Welcome back friends! Hope everyone had a fantastic weekend and is recharged, refreshed and ready to start the week! Ok, now I just sound like a motivational speaker, sorry! I was actually able to get some rest this weekend and the weather was gorgeous for the first time in a few weeks and I have a short week this week so I'm a bit peppier than a usual Monday morning. Linking up with the lovely Biana for our weekend recap! Friday was pretty relaxed (as usual) since I was exhausted from the week. It was absolutely gorgeous weather Friday so I took advantage of the fact I drive to work on Fridays and I headed out to the mall to do some shopping on my lunch break. I picked up some new workout clothes since I've been back at the gym and a few other things. After work I headed to meet up with Kate and the boys at our favorite Mexican restaurant for some margaritas and dinner before heading home to relax. Saturday I slept in just slightly and then headed out to meet up with Kerri and enjoy the gorgeous sunny, 70 degree day. 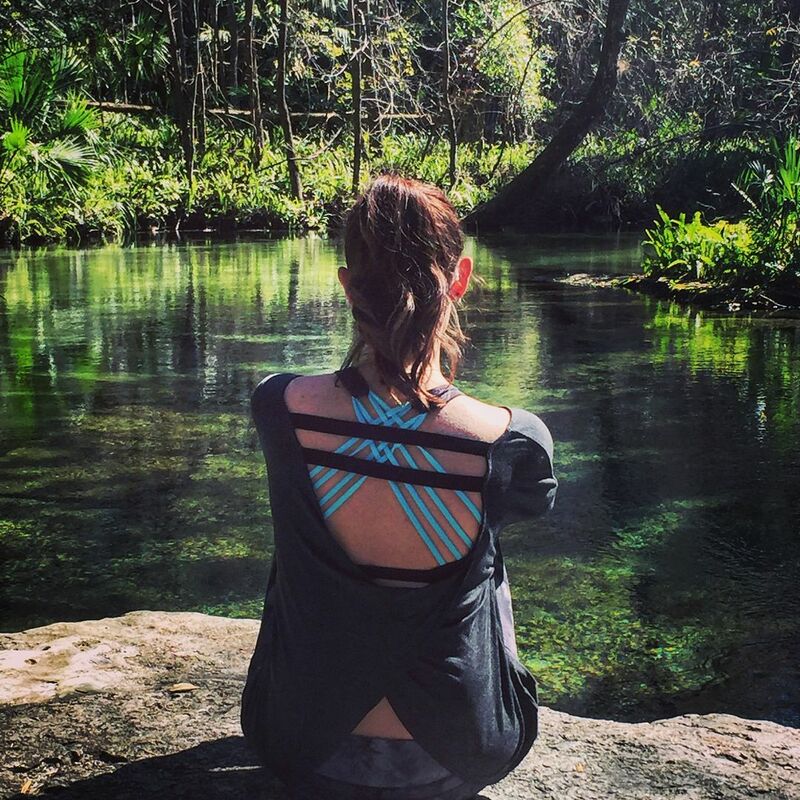 We headed over to Rock Springs Run Reserve to enjoy the wildlife and do some Florida hiking. After getting about 5 miles in we headed to Sanford for some drinks, food and darts. Sunday was super relax day. Kerri and I got our nails done first thing in the morning then I ran a few errands and spent the rest of the day curled up on the couch watching Pirates of the Caribbean and snacking! LOVE the nails! Such a pretty color! Looking forward to Spring after this weekend's temps in Boston! Happy Monday! Love that color nail polish, so pretty for this time of year. We had some nice 70 degree weather this weekend too which was so awesome! Can't wait for spring. Have a wonderful week!! Jealous of your 70 degree hiking adventure! I would do anything for some warmer weather. I love all of you and Kerri's adventures, so much fun! Your nail color is to die for.. what color is it?! Love your nail color girl! That workout top is so cute, is that the one from Target? Your snaps made that hike sound and look like a fun time, plus the weather looked awesome! Have an awesome (short) week girl! we had a good week indeed! saturday was so much fun :) and my nails are so happy haha. happy monday love! great week ahead! Saturday it was so gorgeous out! This whole week is suppose to be gorgeous! So excited! Love that nail color! It sounds like you had a great weekend and were able to completely recharge! Your hike looked like so much fun, and your nails look gorgeous! Relaxing and watching Pirates seems like the perfect way to end the weekend! what a great weekend!! the weather looked nice too. love those nails, girl! 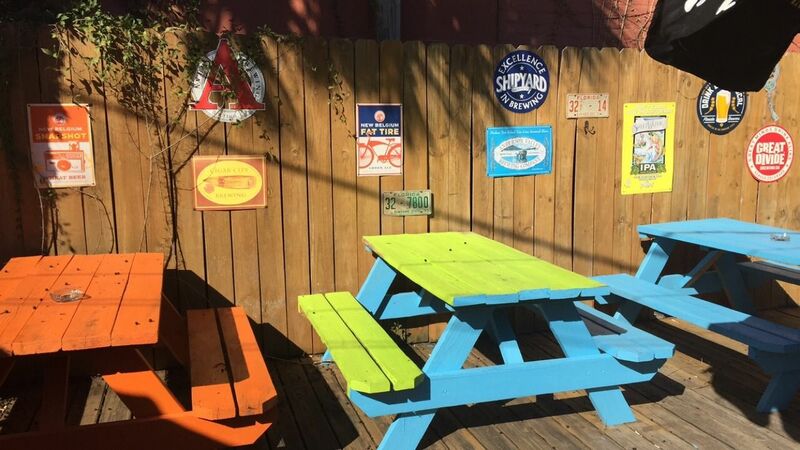 Mmm to Mexican food and totally jealous of your 70 degree temps! It snowed here all weekend - so over it, haha. Hope your Monday is off to a great start! Looks like such a lovely time! I have the same color on my nails right now and I LOVE your pop of color of your sports bra! Obsessing over that food! Omg I am such a foodie! I am in LOVE with that nail color! Always love all your roundups! 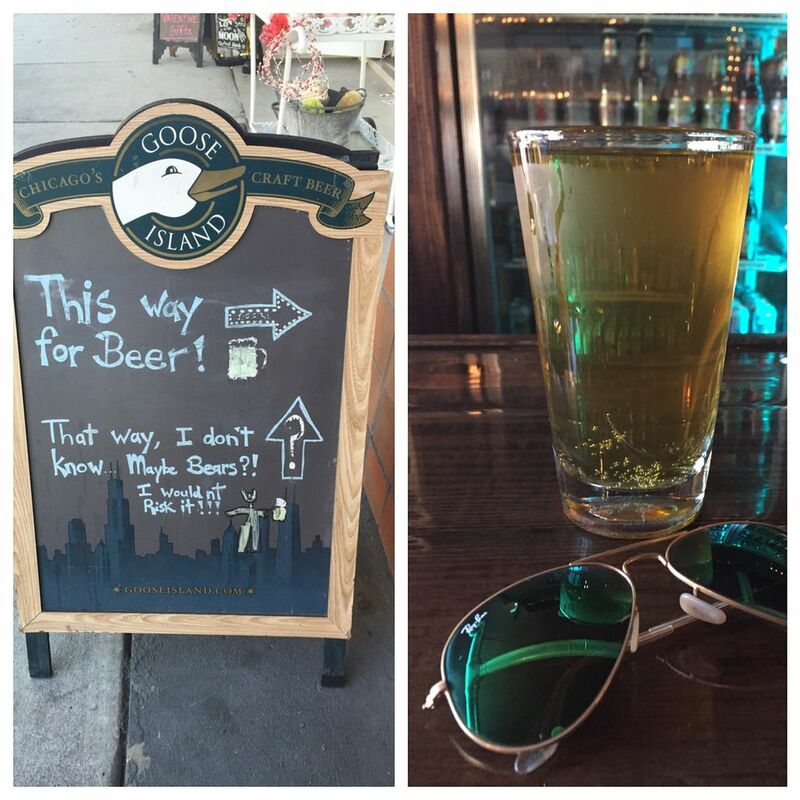 Sounds like the perfect weekend - I loved your snaps during your hike! Perfect weekend!! You guys looked like you were hiking in the middle of the jungle! Pretty mani color and yes to this gorgeous weekend in Florida! I wanted to be outside the whole time! That shirt and shot from your hike are awesome!! I'm totally now craving Mexican food after reading about your Friday date with Kate! How gorgeous is that area you were able to hike in?! Sounds like a great weekend! Love that nail color! Rock springs looks so beautiful! I still haven't been there but the weather was perfect for that kind of adventure on the weekend. I love the back of your top too! Glad you were able to get some rest and enjoy the beautiful weather. We had an incredibly cold weekend and now we have snow :p! What a great weekend! I was salivating over your pics Saturday... it's so cold and snowy here again! Love your workout top! Hiking sounds like a lot of fun and your snaps were great! Happy Monday! yay for a relaxing weekend! your nails are gorgeous! such a pretty colour. and loved the snaps of you all hiking, you totally deserved that drink! the sign about maybe bears is hilarious. Hurray for short weeks! I got today off and I am totally loving it! Love that sweater! Glad you had a great weekend! It sounds like the perfect relaxing weekend. And your nails are gorgeous, I love the color you picked!! I am always afraid to branch out with colors (I usually just get bright ones) But I LOVE that color and I think I might branch out and try a darker color next :) And I love that blue strapy bralet in your second picture!! 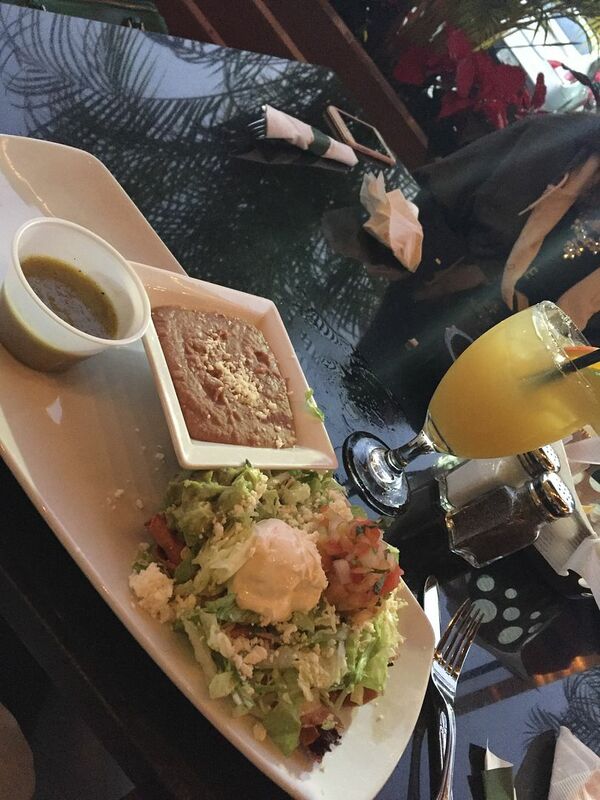 Mexican and relaxing – perfect way to kick off the weekend! I was loving the hike snaps and the place after – so cute! Sounds like a great weekend! Mexican food and margaritas is the perfect way to celebrate Friday, and I am so jealous of your weather! 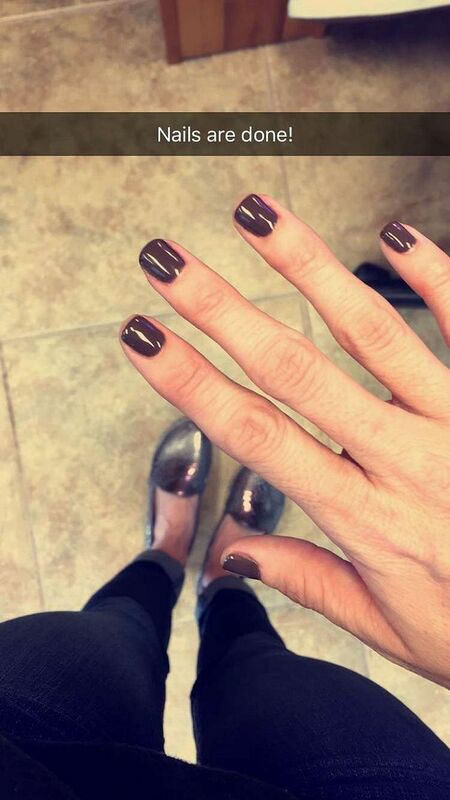 Your nails turned out awesome... love that color! And snacks + Johnny Depp? Yes, please!